Before insurance companies began including wear and tear exclusions in their policies, it was common for them to write “named perils” insurance policies which only covered the exact types of losses listed in the policy. That is why older policies were called “fire policies,” because they only covered risks associated with fire or other specific events. Today, however, most policies are written as “all risks” policies – they cover damages for any type of catastrophic event, unless the type of loss is specifically excluded. It was the rising popularity of all-risk insurance policies that gave way to the wide use of wear and tear exclusions. How does an all-risk insurance policy work? All-risk insurance policies covering your personal or commercial property are generally more expensive because they are more comprehensive. Under an all-risk policy, the policyholder must demonstrate a covered loss was sustained during the policy period. Then, the insurance company is obligated to cover the loss unless an exclusion in the policy specifically states the damage is not covered. However, many insurers are crafty and include various exceptions in these all-risk policies, one of which is the “wear and tear” exclusion. 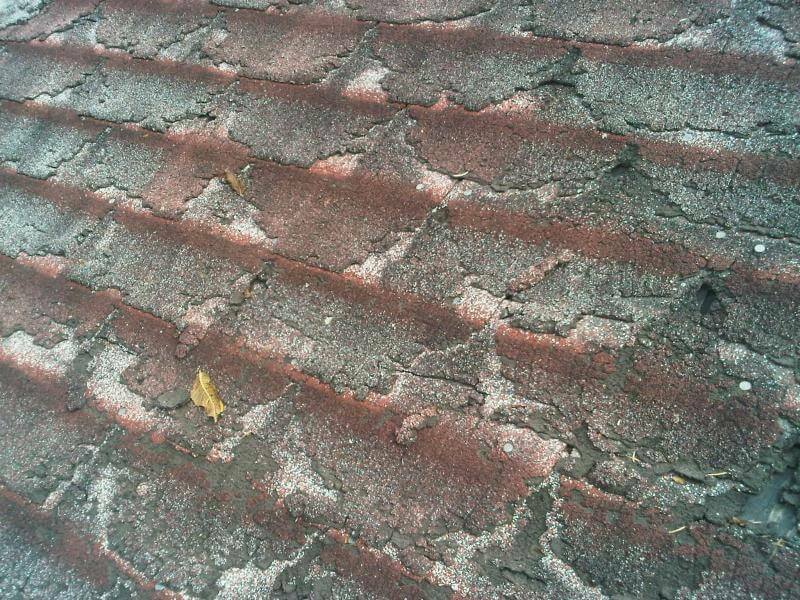 What is the wear and tear exclusion? The wear and tear exclusion in an insurance policy asserts that damage done to the insured property will not be covered if it was caused by expected and normal deterioration. Insurance companies routinely include these exclusions in their policies since they are designed to keep the insurer from being liable when the policyholder fails to properly maintain, repair, and replace deteriorated and/or defective portions of the insured property. Within an all-risk policy, the named exclusions and limitations are what determine if a property loss is covered, and these lists of exclusions are generally extensive. How does this lead to a denied insurance claim? Other exclusions include poor maintenance, prior damage, manufacturing defects, or faulty installation. 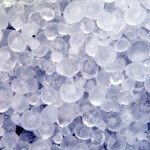 A prevalent example involves roof damage claims: insurers often improperly cite the age of the roof or the maintenance record as the cause of damage as opposed to a hailstorm which was actually responsible for denting or destroying the roof. The wear and tear excuse is also particularly prevalent when assessing aging commercial properties, even if they are in good shape. Many times, the insurance company will inspect the property prior to selling the insurance policy and these underwriting reports show the property was in acceptable or even good condition; however, the insurance company will still trot out their war horse excuse that the damage resulted from wear and tear. In these types of situations, the insurance company may be denying the claim improperly, and a false claim by an insurance can often result in an insurance bad faith lawsuit. 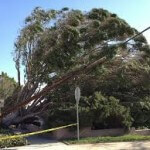 What should I do if my property damage claim is wrongfully denied based on wear and tear? If an insurance company denied your claim and cited wear and tear, then contact a commercial property insurance lawyer. The attorneys at Raizner Slania have extensive experience combating bad faith tactics. We have successfully taken action to address the many serious legal violations committed by insurance companies, including when insurers falsely claim damage was pre-existing or the result of wear and tear, poor maintenance, or manufacturing problems. Get in touch today to schedule a free consultation and take the first step towards receiving the money you are contractually owed.